Add a little indulgence to your bathroom! Our sleek LED mirrors are at the forefront of contemporary mirror design, allowing you to put a touch of flair into your living space and wow every single guest! Our mirrors and cabinets offer true value, brimming with pre-installed extras such as demister pads, shaver sockets, motion or touch sensors, Bluetooth and speaker functionality and more. CE, RoHS and IP44 certified, all our bathroom mirrors and cabinets comply with UK regulations and are safe for use in the bathroom. All our products use the latest technology and are rigorously tested. They are also energy efficient, running at a low wattage which can help reduce your energy costs. Mirrors with shaver sockets all comply to safety regulations and are suitable for bathroom use. Due to the delicate nature of our items, all our products are packaged extremely securely before they are sent to you. All mirrors purchased from Pebble Grey are delivered complete with a step-by-step support guide to assist you with installation. Click to view installation guides. We have a dedicated customer service team on hand, who offer telephone support to answer any queries regarding our bathroom mirrors, cabinets and finishing touches. Call 01977 522021 8:30am – 5:00pm Monday to Thursday and 8:00am to 4:00pm Friday if you need telephone support. 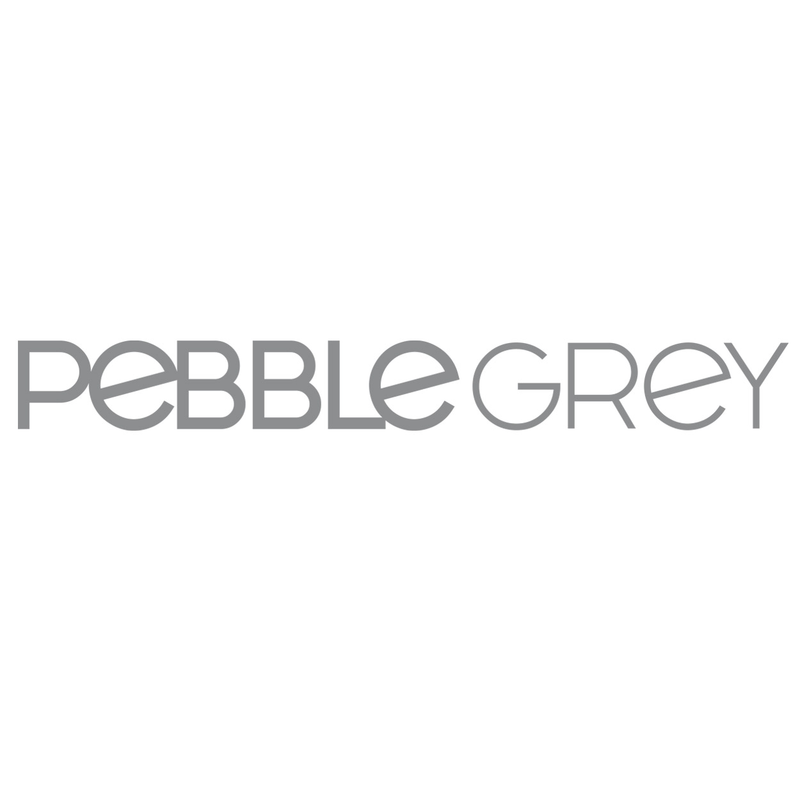 Founded in 2008 by Helena Linsky, Pebble Grey has grown from strength to strength, and are considered a leader in the UK mirror market. We provide luxury mirrors to homes all over the UK as well as gaining a strong reputation among construction, hotel and other commercial sectors for exceptional build quality and modern design. With our reputation crossing the Atlantic, we are now looking to bring beautiful illumination to homes across the USA in the next year. Watch this space! Our mission is to deliver value through excellence in market leading products, design, quality and aftercare service at a competitive price to our customers. We strive to reinvest into the business in order to pass savings onto our customers directly.